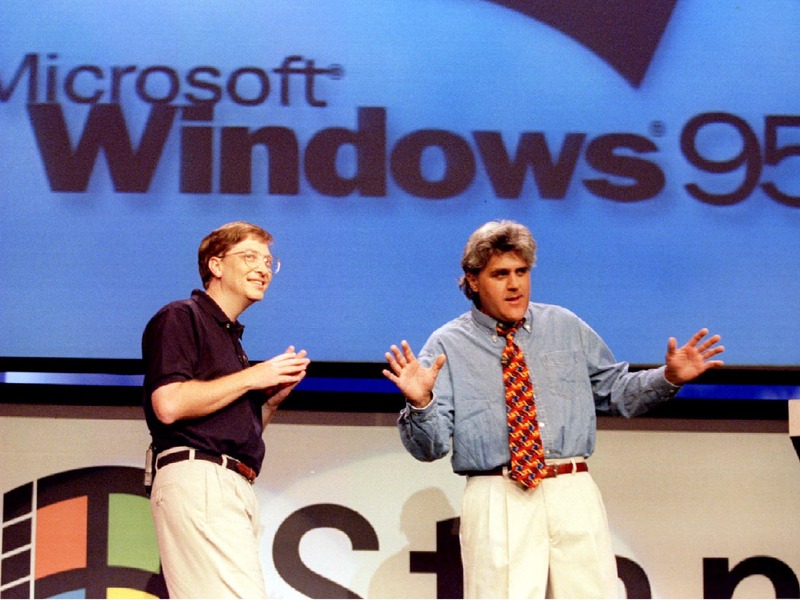 I was in about my second week at Microsoft when Windows 95 officially launched. It was a big deal on the corporate campus with Jay Leno MCing the event. It seems like just a few days ago and then again it seems like eons in the past. Our two decades in Washington have passed ever so quickly. I still can’t get over how the stock market has recovered from the 2007-08 crash. Today’s close of 15,747 is 9,240 points up from the Great Recession low of 6,507 on March 9, 2009; just 1,704 days ago. When are heads going to roll in Redmond? A decade of flat stock price in the biggest bull market in history. More than a decade without a truly new product. Complete failure in the smart phone and tablet products. Over $3 billion in fines paid to the EU. Billions squandered is useless acquisitions. What other company in the world with this kind of litany of failures still has the same CEO? You are currently browsing the archives for the Business category.